The Zoo is delighted to receive gifts in honor of special friends, family members, businesses or organizations. Should you choose to honor an individual or a business with a donation to the Zoo, an acknowledgement from the Zoo’s Director will be sent to both you and the individual or business or organization being honored. The Zoo is a meaningful place to pay tribute to a dear friend or loved one and offers a place to visit individually or as a group to remember that special someone. 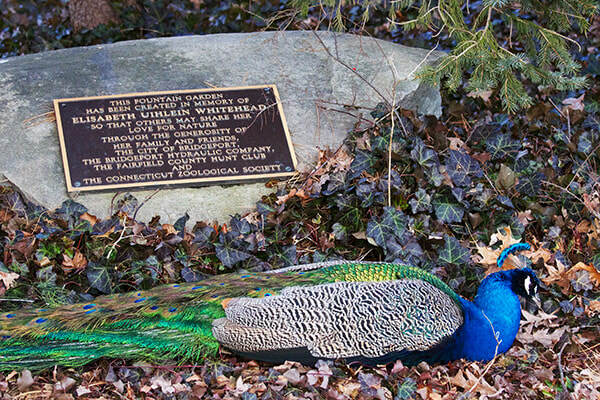 These special gifts are acknowledged on Zoo grounds in a variety of ways depending on the size of the memorial. Gifts given in memory are deeply appreciated. The Development Director prefers to talk personally with donors to discuss meaningful ways to acknowledge the memorial gift. Please contact Jessica Summers, Director of Development, for further assistance at 203-394-6573 or jsummers@beardsleyzoo.org.